After revealing the name of the upcoming Shahrukh Khan movie ‘Jab Tak Hain Jaan’, the makers have also unveiled the release date of the first trailer. 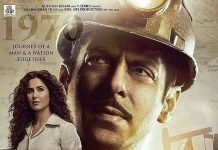 The first theatrical trailer of the movie will be released on September 27, 2012 which is Yash Chopra’s birthday. 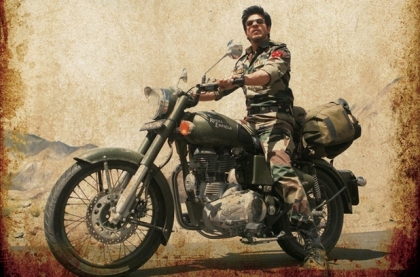 Film analyst Taran Adarsh Tweeted, “Those asking, the theatrical trailer of #JabTakHaiJaan will be launched on Yash-ji’s birthday on 27 September.” The movie is a love triangle which also stars Katrina Kaif and Anushka Sharma. Chopra with the flick is making a come back to film making. Oscar winner A R Rahman has composed the music of the movie. Earlier the movie was referred as ‘production #45’.